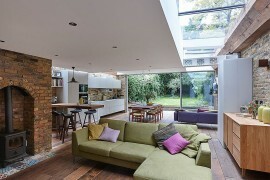 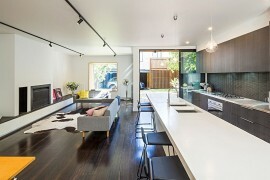 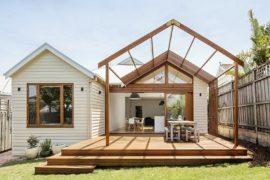 Finding old homes in and around the city of Melbourne that are in need of quick and nifty makeover is nothing new. 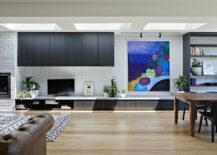 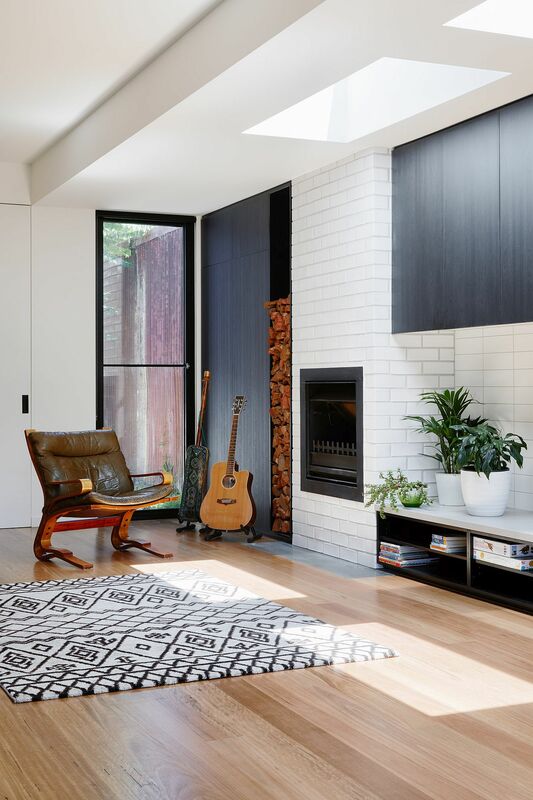 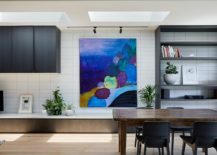 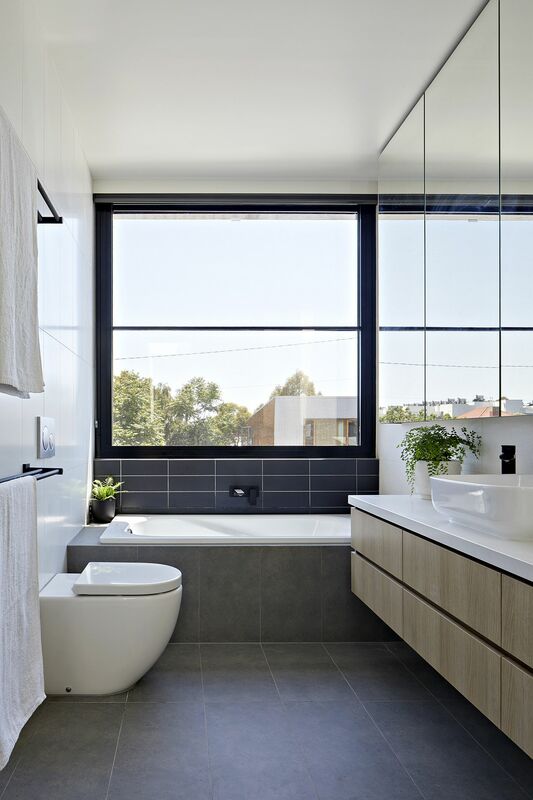 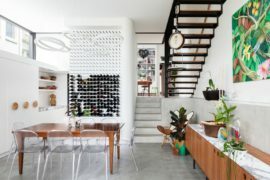 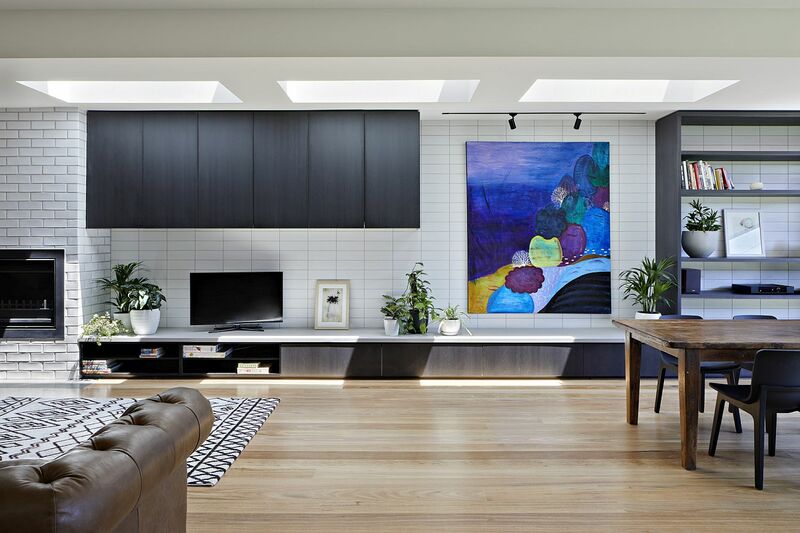 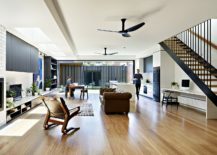 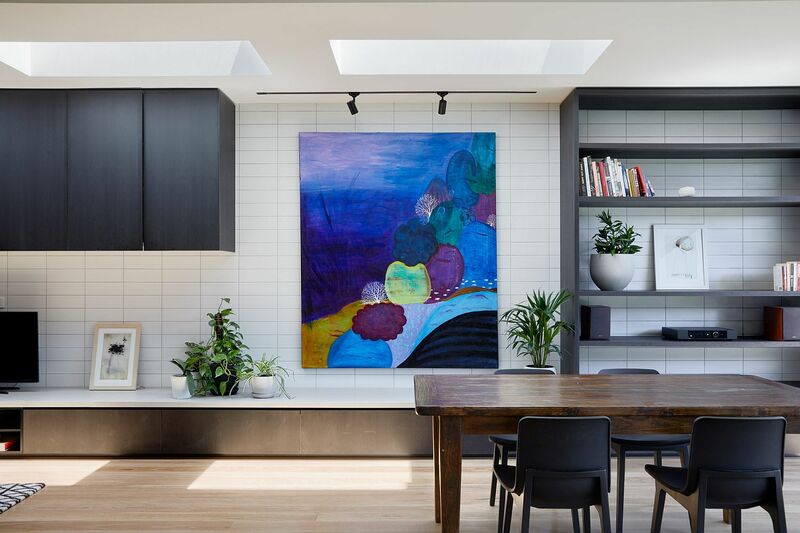 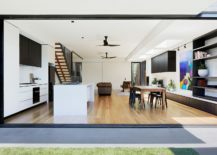 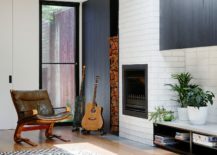 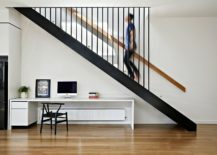 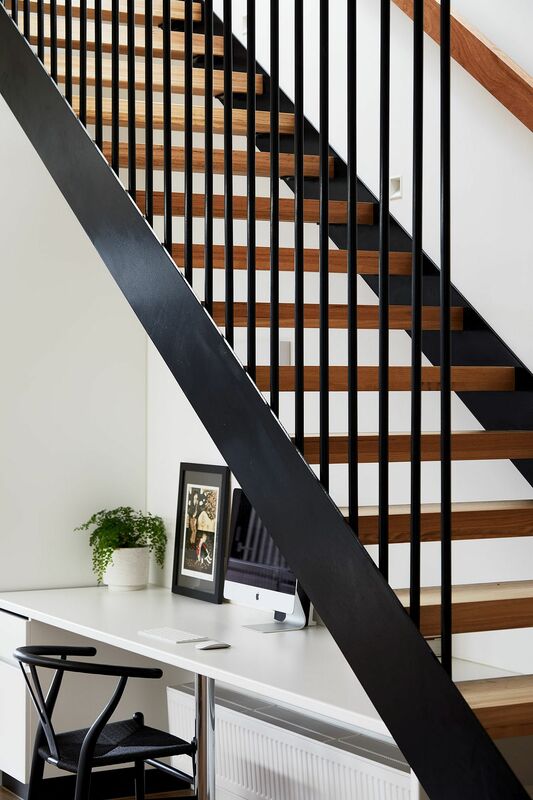 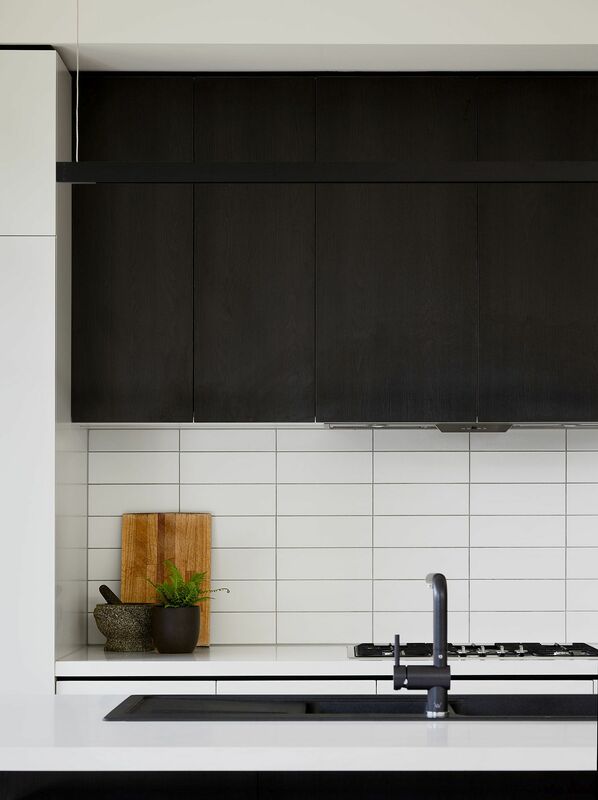 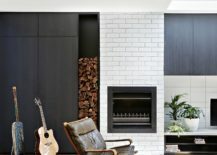 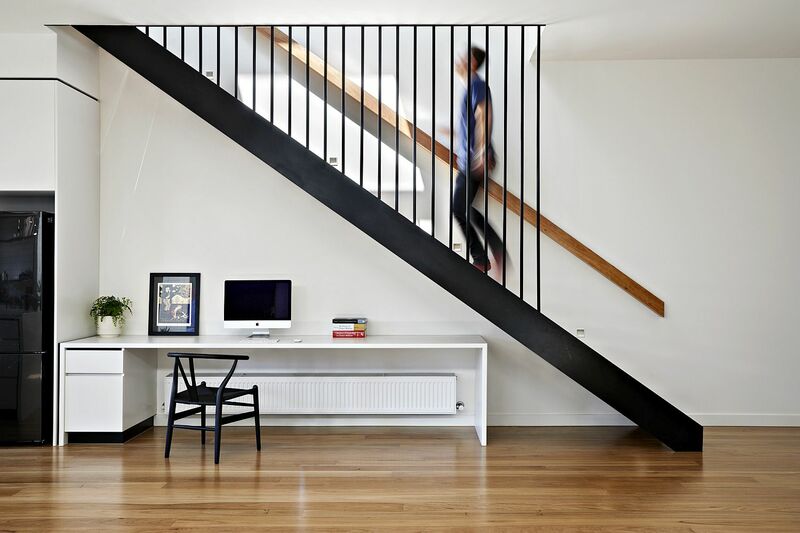 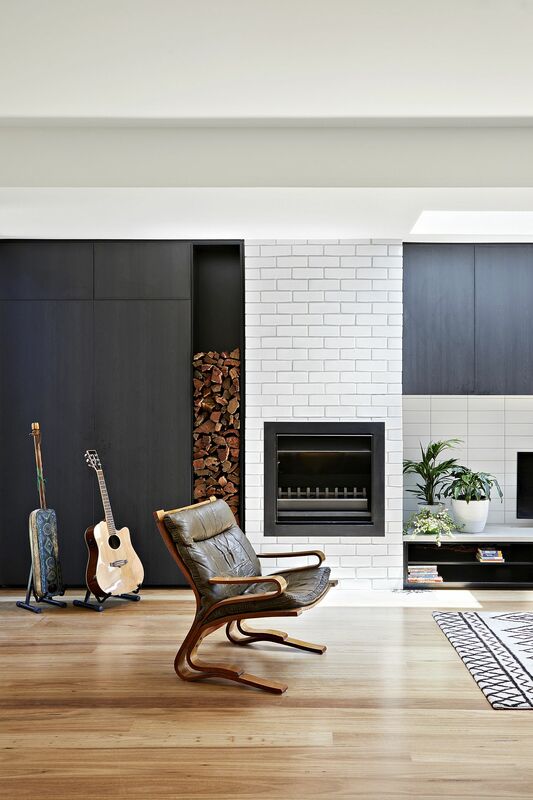 This semi-detached and single-fronted Edwardian terrace house in Brunswick, Australia found itself in a similar predicament before its homeowners turned to Chan Architecture for a modern and energizing facelift. 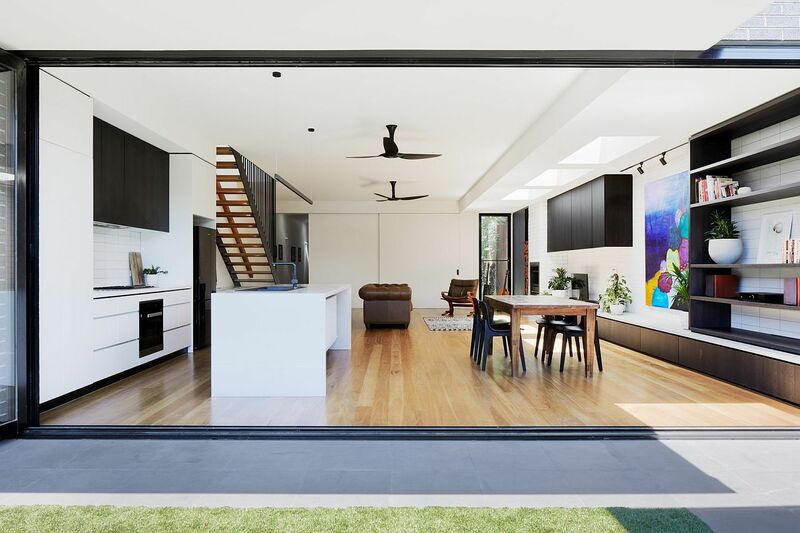 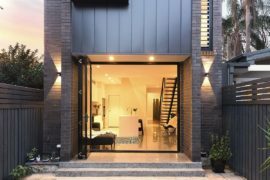 The existing house was more than 100 years old and that meant that much of the revamp needed to happen in the rear, living the street facade largely untouched. 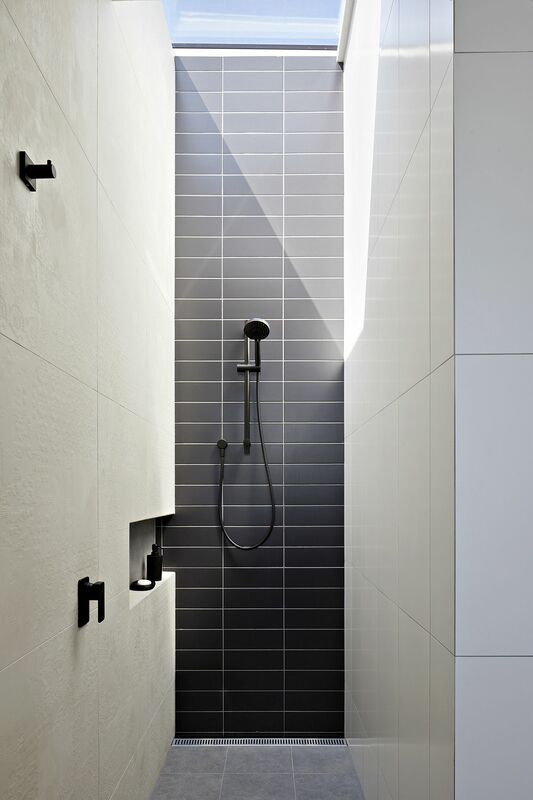 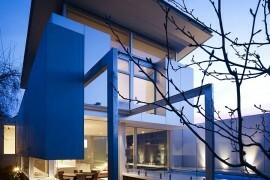 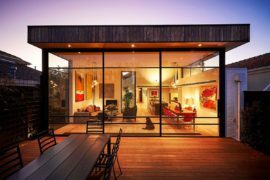 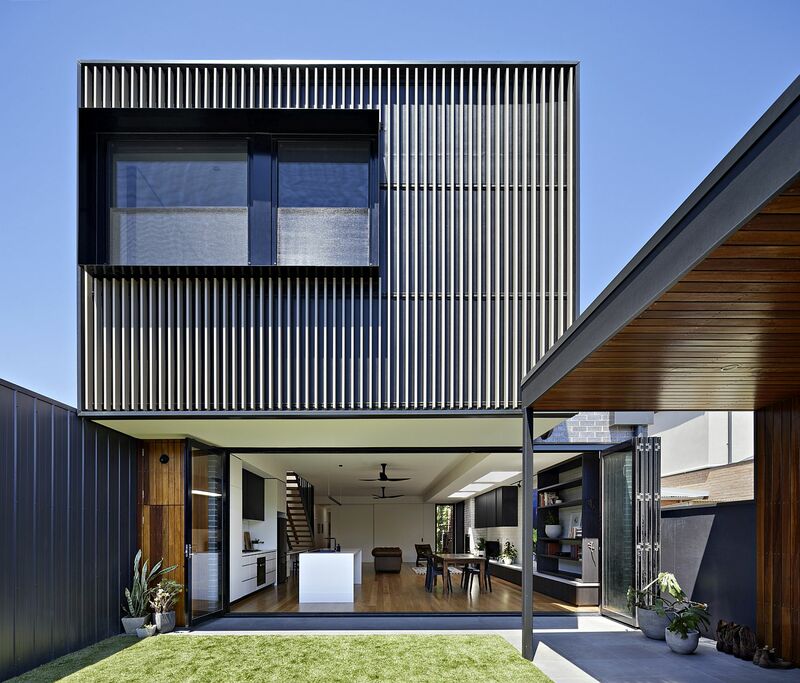 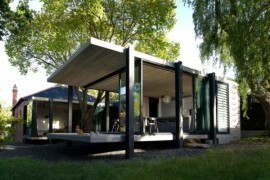 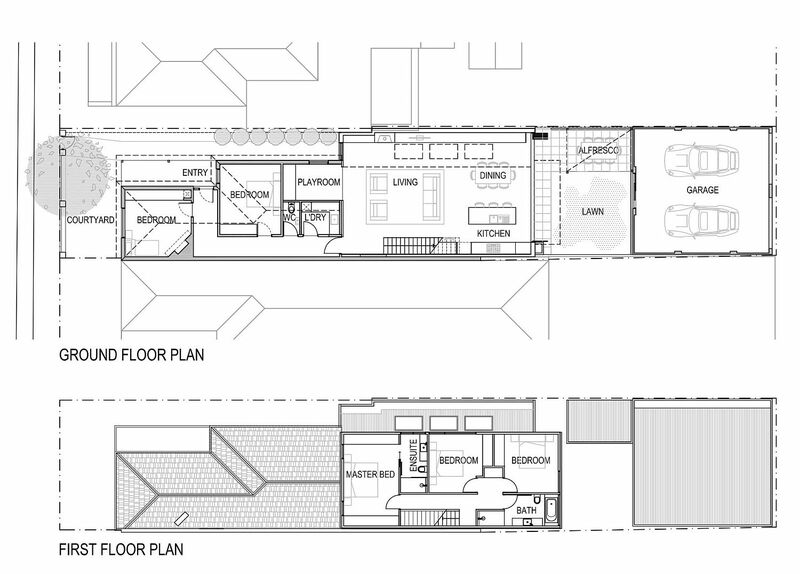 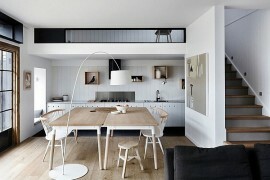 Then there are the constraints of space with most of these Aussie homes having a long, narrow silhouette.